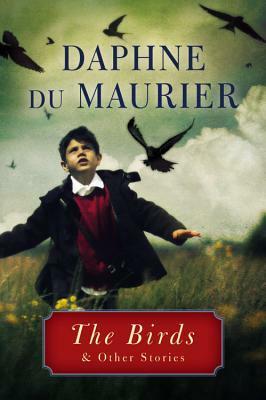 Sign into Goodreads to see if any of your friends have read The Birds and Other Stories. 17.0% ""Nat listened to the tearing sound of splintering wood, and wondered how many million years of memory were stored in those little brains, behind the stabbing beaks, the piercing eyes, now giving them this instinct to destroy mankind with all the deft precision of machines." Brilliant story that I made the mistake of reading outside on my front porch--where all the birds swooping round made me jumpy." 69.0% ""Nat listened to the tearing sound of splintering wood, and wondered how many million years of memory were stored in those little brains, behind the stabbing beaks, the piercing eyes, now giving them this instinct to destroy mankind with all the deft precision of machines." Brilliant story that I made the mistake of reading outside on my front porch--where all the birds swooping round made me jumpy."